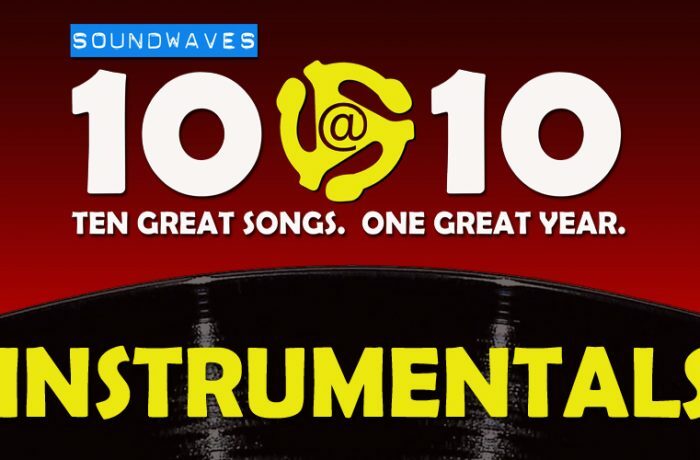 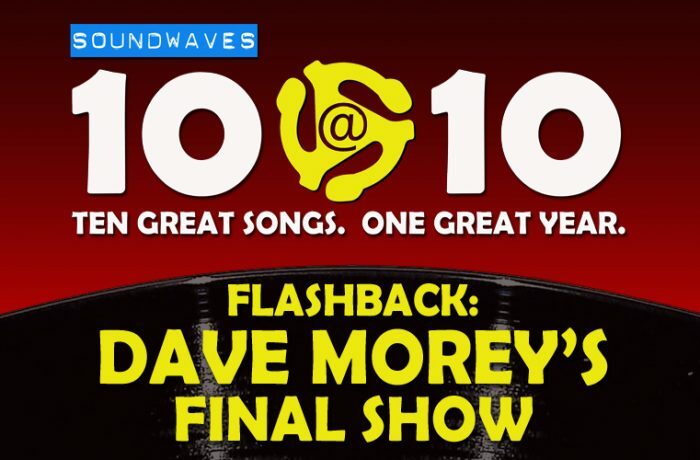 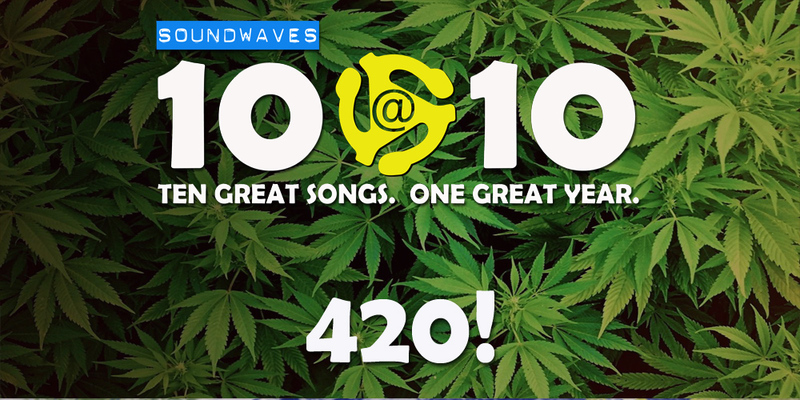 On today’s edition of Soundwaves 10@10, it’s 4/20 – and you know what that means! 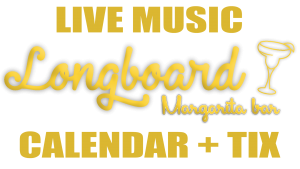 Take one toke over the line with “highly” entertaining tunes from Peter Tosh, Big Bad Voodoo Daddy, Toby Keith and Ray Charles, and more! 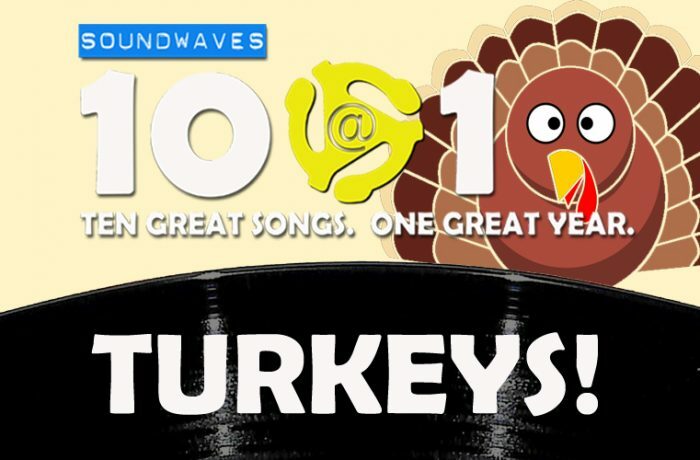 We won’t tell you how best to enjoy today’s set, but we’re sure you’ll figure something out!